Land preparation for Dollywood’s 5-acre 2019 expansion continues. 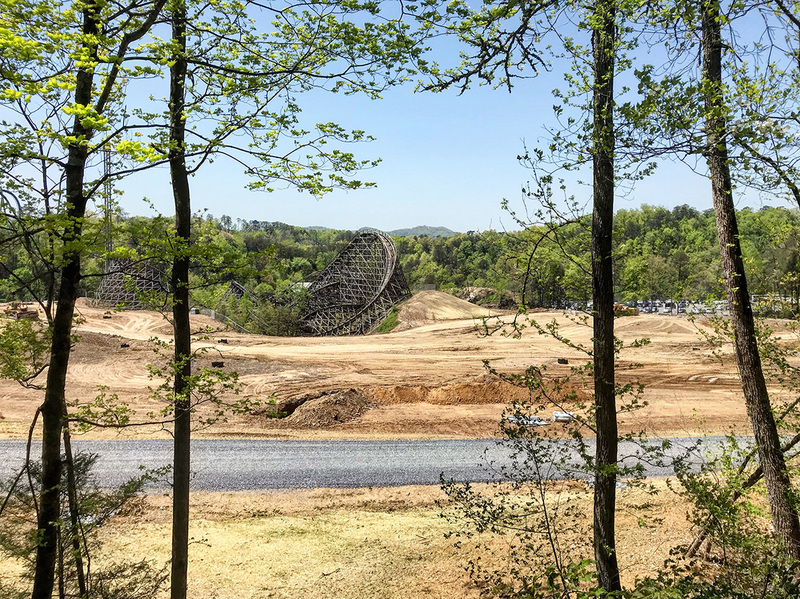 I was at the park over the weekend and filmed the construction site from the Dollywood Express train, which offers a near 360-degree view of the massive plot of flattened land. I’m still in awe over how different this area of the park looks with this vast barren space. 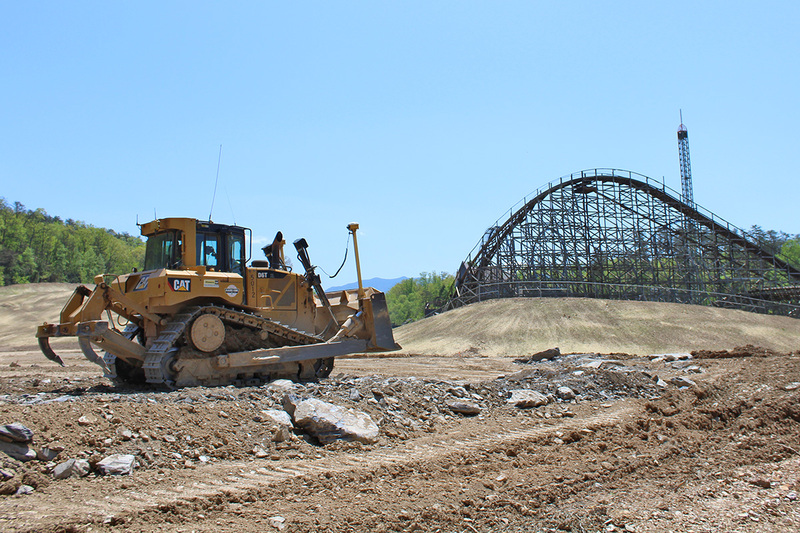 It’s exciting to think of what all the park will be able to do with this canvas. 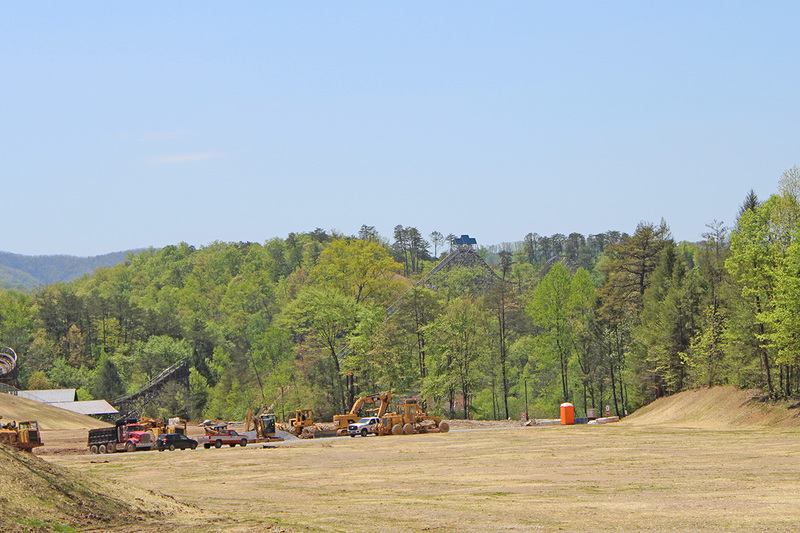 Drainage pipes are being installed across the site. Once that work is done, I’m assuming we’ll see foundation work begin. Crews were working on Friday and Saturday. 2019 will be here before we know it. 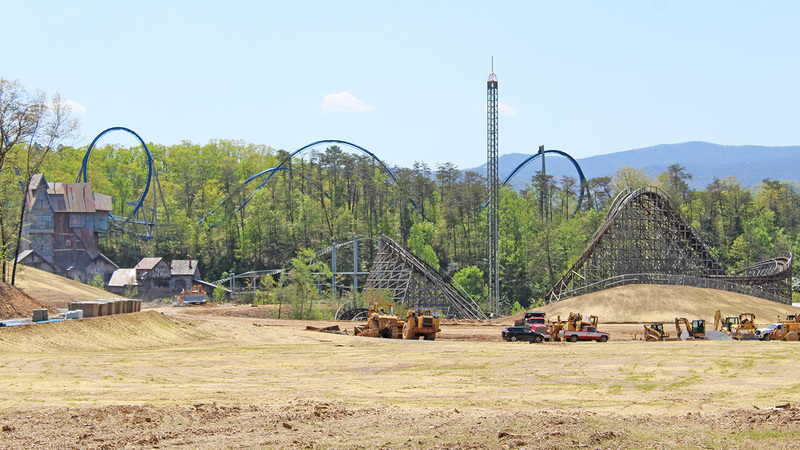 While I do miss the trees, the clearing has opened up this beautiful view of a portion of the park’s coaster skyline. 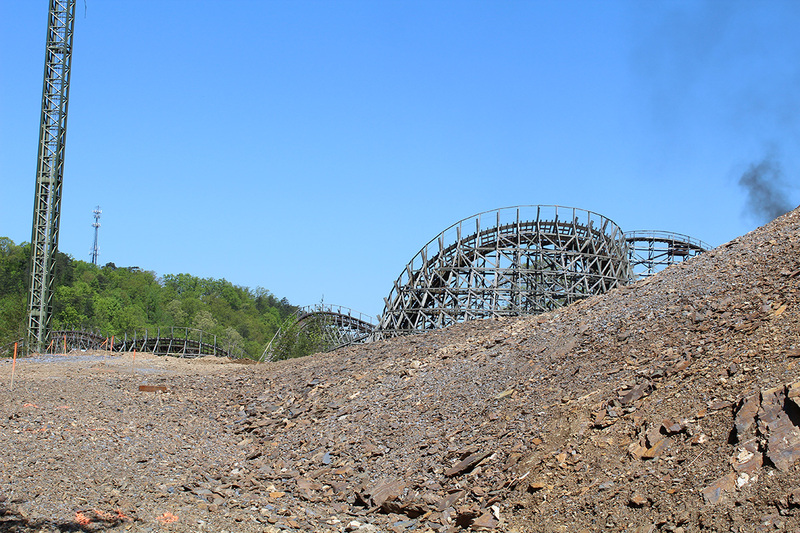 And let’s not forget about Lightning Rod. Clearing for what is likely to be the path that leads to the new area continues. Markers are beginning to pop up on the incline. 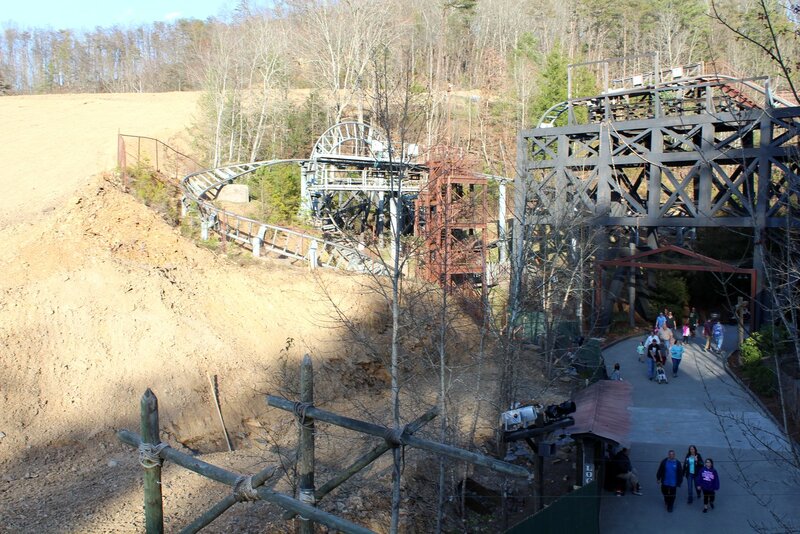 It connects to the existing path at the base of Mystery Mine. 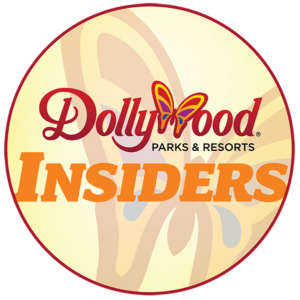 Dollywood is expected to announce the 2019 plans this summer. 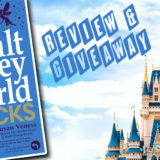 Stay tuned for more construction updates! 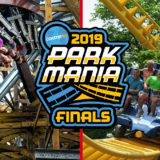 Read about every single roller coaster in the Smoky Mountains here.